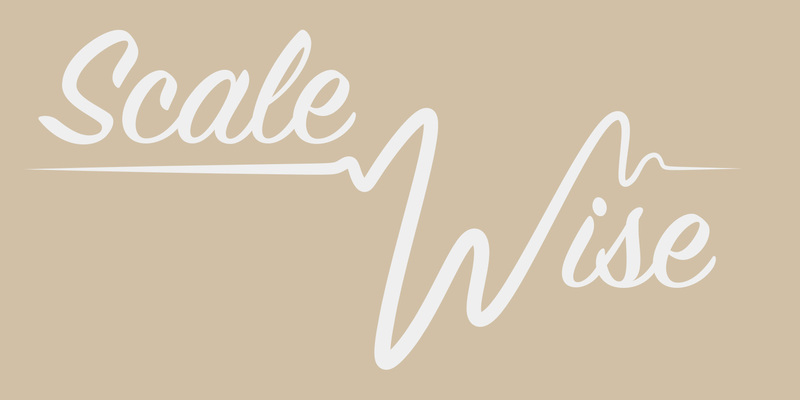 Congratulations are in order to Chris Melville and his team at Music Muse after winning the Best New App at the Best Mobile App Awards 2018 for their Scalewise App. 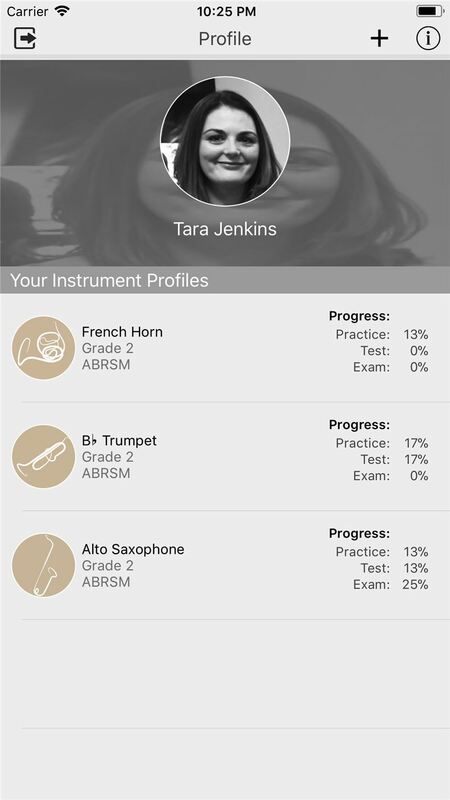 The app actively listens to the playing of live musical instruments and can analyse the pitch heard in real time as students play and spot mistakes. It has been developed as a teaching aid for brass musicians. The APE team was asked by Chris to create a brand identity for both Music Muse and Scale Wise, including home screen logos and twitter avatars. Music Muse were so pleased with the logos that they also asked us to redesign the in-app instrument logos in the same free-hand style.